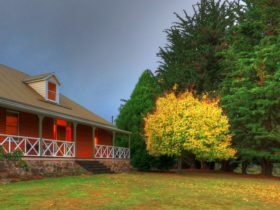 Whispering Spirit Holiday Cottages offers self-contained accommodation and a pony stud near Franklin in Tasmania’s south . 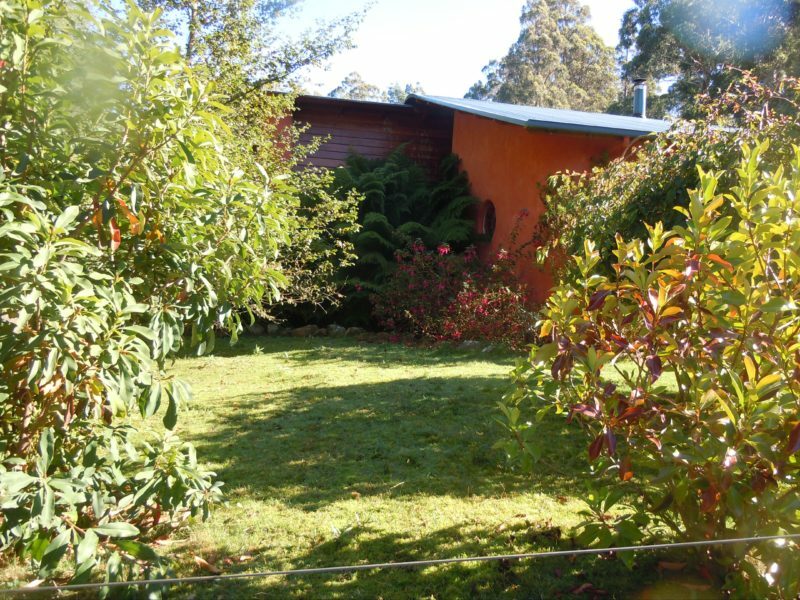 The cottages are a refreshing retreat for rebuilding the spirit, with mountain and valley views and secluded gardens. Relax away from the busy world in a peaceful rural environment. Stay in Strawbale Cottage for couples and families, sleeping up to five, hidden away with a view over the valley, garden and paddocks. It features two double bedrooms with ensuites, and a spa. 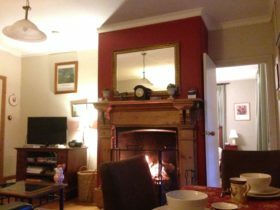 Cosy Cottage sleeps up to three people and has a very homely atmosphere with extensive use of warm timbers. Both cottages are well suited for longer stays and multi-night and weekly discounts are available. 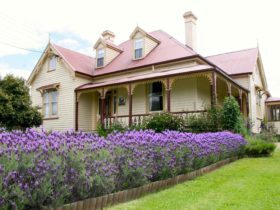 In spring and summer watch the foals play in the paddocks and meet the ponies, experience the farmlife or go for walks over the farm. Enjoy the wildlife at night. Keep a lookout for the shy platypus .Whispering Spirit is located between many attractions from Hobart to Southport and the Channel. It makes it the perfect stay to experience the area. The nearby townships of Franklin and Huonville provide shops and places to eat. 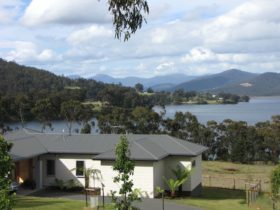 Franklin is around a 40-minute drive (45 km) south-west of Hobart. and weekly discounts are available. Hearty breakfast provisions are provided for the first night. The location offers a good base to experience all the attractions in the south. The nearby townships of Franklin and Huonville provide shops and places to eat. Franklin is about 45 km west of Hobart. 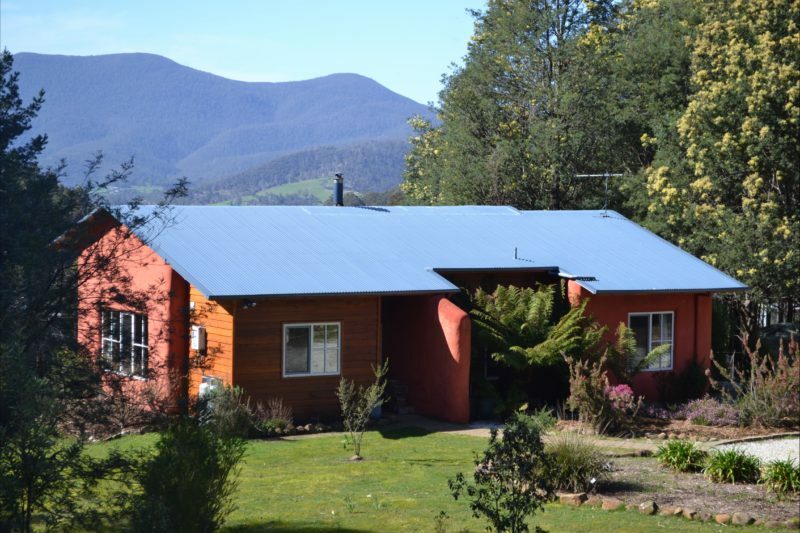 Stay in Strawbale Cottage for couples and families, sleeping up to five, hidden away in light bushland with a view over the valley, garden and paddocks. 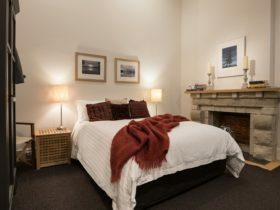 It features two double bedrooms with ensuites, one with a queen bed, and one with two king singles which can be joined to make one big king bed. One bathroom has a luxury spa bath. A cosy wood heater is set in a spacious living area and a lovely country kitchen rounds it up. You can enjoy a barbecue overlooking the valley. In spring and summer watch the foals play in the paddocks. Go for walks over the farm, enjoy the wildlife at night and keep a look out for the shy platypus. 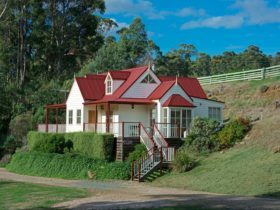 Cosy Cottage is $ 95,– for 2 people for 1 night, discounts apply for more nights and weeks. 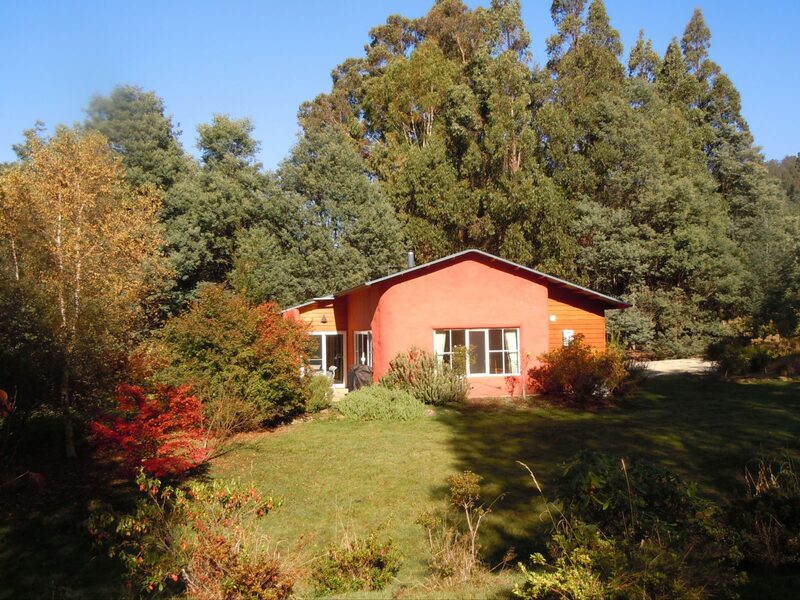 Strawbale Cottage is $ 140,– for 2 people for 1 night and discounts apply as well. Contact for quotes for longer stays.